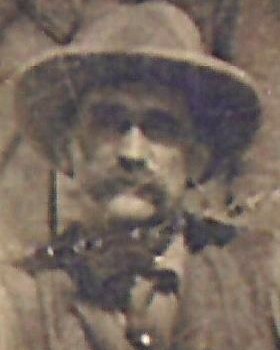 Deputy Sheriff Frank Yeager was shot and killed while attempting to serve a writ of attachment to a man for a herd of a cattle. The suspect shot him in the back with a rifle. The man later turned himself in. Deputy Yeager had served with the Oklahoma County Sheriff's Office for only one week. He was survived by his wife and seven children. 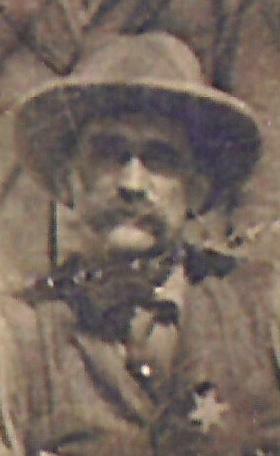 Frank Yeager is my great grandfather. There are no known photos of him . I believe this photo is of Bill Tilghman.